Car Clubs – How do they work? Car clubs are becoming ever increasingly popular with over 155,000 members in London alone! It enables people to cut the costs that come with owning a car – MOT, servicing, tax, cleaning, parking permits, to name a few. Car clubs give you access to a choice of cars or vans parked locally to you available at all hours of the day, every day of the year! Most car clubs can be booked online or by phone, and do not need to be booked far in advance. They can be booked from as little as 30 minutes or for as long as a week or two. They are also hassle free with no need to look for keys, you’ll have a membership card which will gain you access to the vehicle and the keys will be inside the glove box, you will also be given a pin for the immobiliser. The majority of cars also have tracking devices installed to ensure you are charged accurately for the time and mileage you use the vehicle for. The vehicles also have a fuel card for you to use if you need to top it up (most car clubs ask you to leave it with a quarter of a tank ready for the next driver). 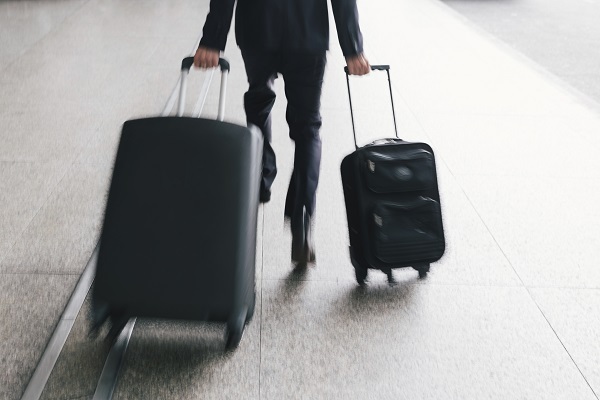 Just be sure you do not return the vehicle back late, as you may incur a penalty fee, however you can sometimes extend your booking before your allocated time is up. The car clubs usually cover you with fully comprehensive insurance, but you liable for an excess which can be anything from £100 - £1000. 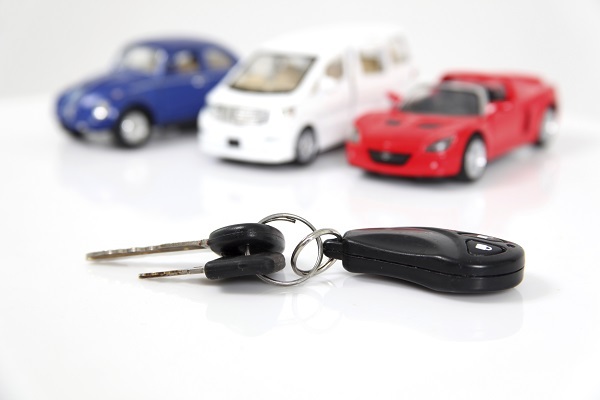 Click here for your free quote for car hire excess insurance which also covers car clubs!